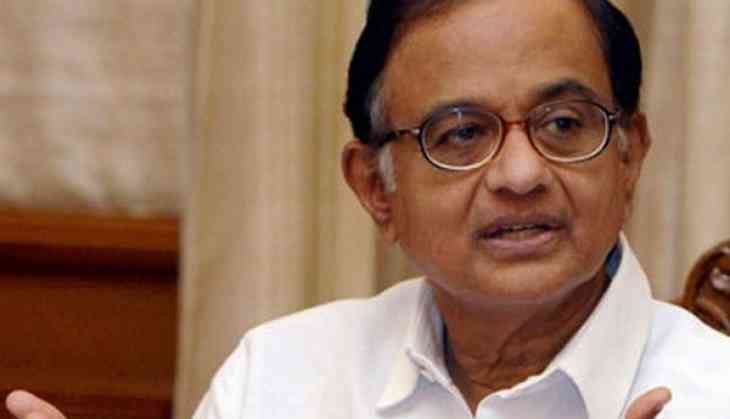 The Delhi High Court on Tuesday extended former finance minister P Chidambaram's interim protection from arrest in the INX media case. The interim protection from arrest has been extended till August 1. The Central Bureau of Investigation (CBI) sought more time to file a response on P Chidambaram's anticipatory bail plea as they want to conduct the custodial interrogation of accused. On June 25, CBI had approached the Supreme Court against the bail granted to Karti Chidambaram by the Delhi High Court in the case. Karti, son of former Finance Minister and senior Congress leader P Chidambaram, is accused in the INX media money laundering case. In March, the Delhi High Court granted bail to Karti in the case. Karti was arrested in February for his alleged role in facilitating Foreign Investment Promotion Board (FIPB) clearance for INX Media Ltd and its directors, Peter and Indrani Mukerjea.